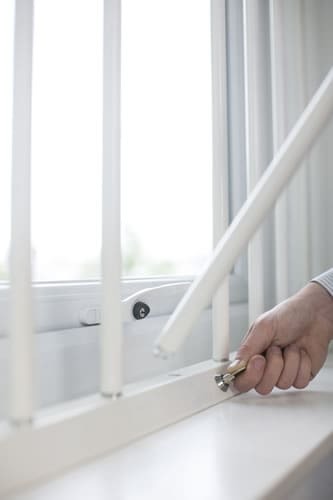 Removable Window Bars are the ideal solution for domestic and commercial applications where removal of the security bars is occasionally required. The bars are manufactured from tough, powder-coated anti-cut steel bars, which can be fitted vertically or horizontally for internal fitting. 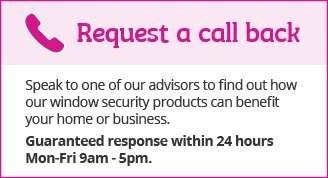 They are finished to a high standard and deliver a security solution which is quick and easy to install, yet highly effective in a range of locations. 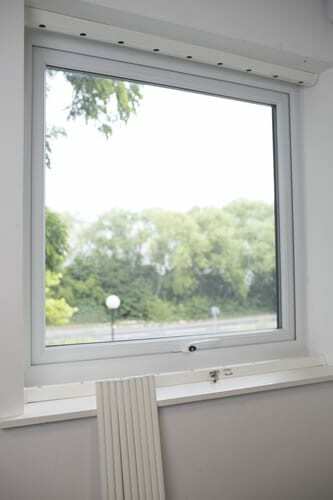 This security system make it ideal for lower security, domestic and commercial applications where removal of the window bars is required occasionally and a very useful option for openings that fall below the minimum size for retractable window grilles. How do Removable Window Bars work? 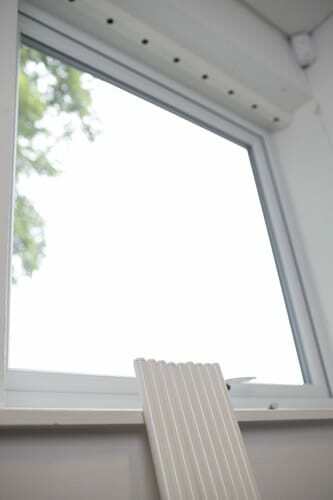 The window bars are locked into place on the inside of windows using strong extruded aluminium retaining units, yet can be easily released from the inside to allow easy access for maintenance and visibility. Strong extruded aluminium retaining units secure each bar, yet the unique locking system means that they are released in seconds. 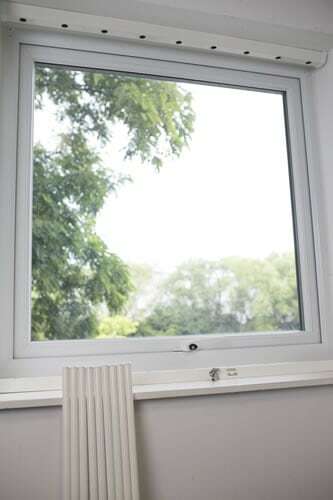 Easy to install, the window bar system is designed to fit as close as possible to the window frame, which will avoid any cavity for dust and dirt to collect in. Operated by a single radial lock point, the key must always be pressed in before any key rotation is possible. A higher security fixed window bar system is also available for locations where removal is not a requirement. Visual deterrent to vandals and burglars. Can be removed as required.